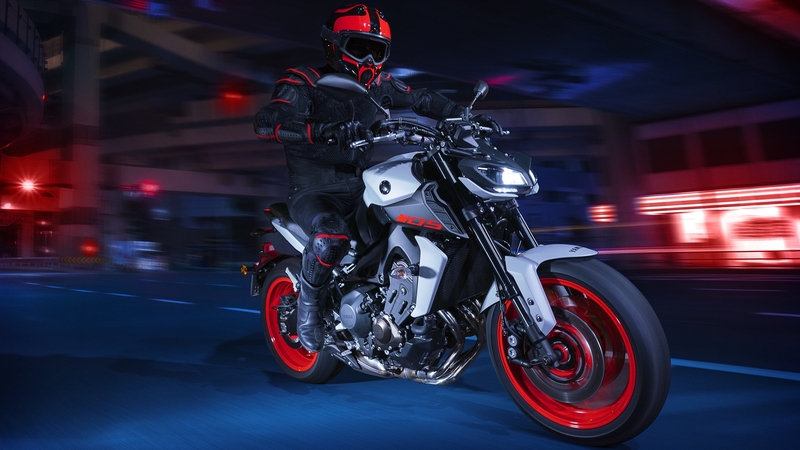 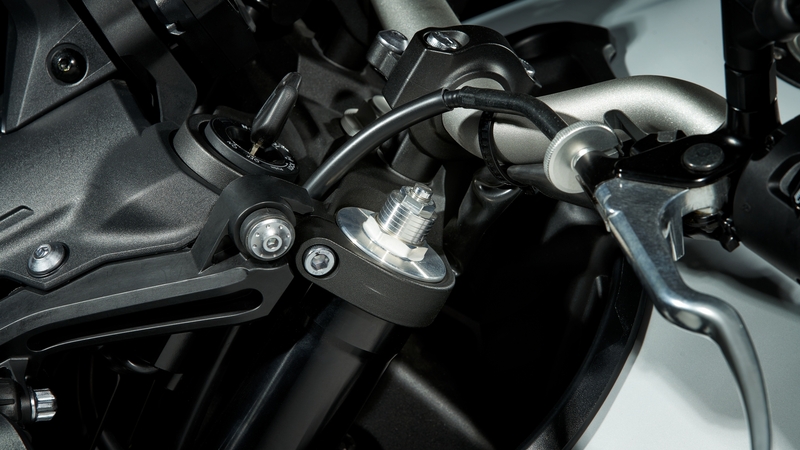 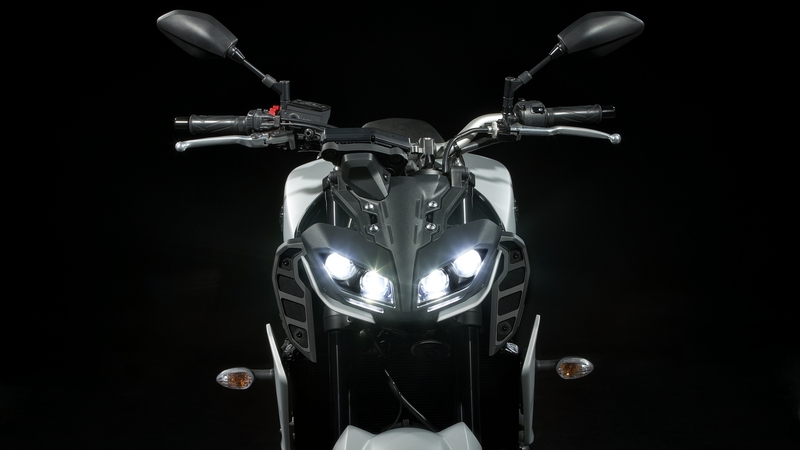 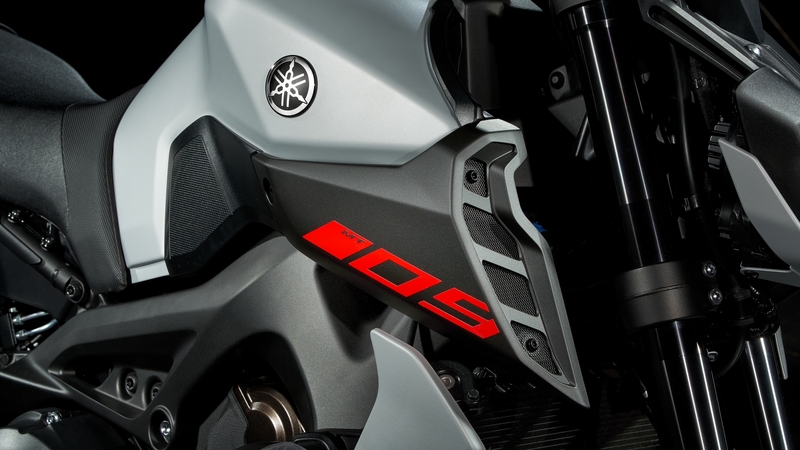 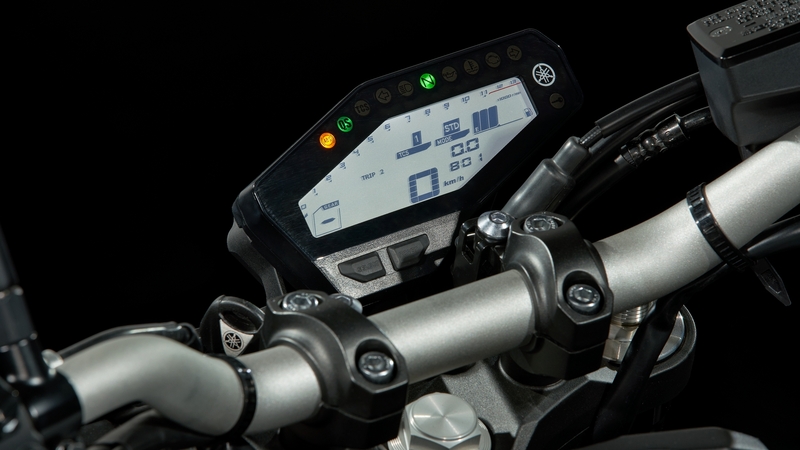 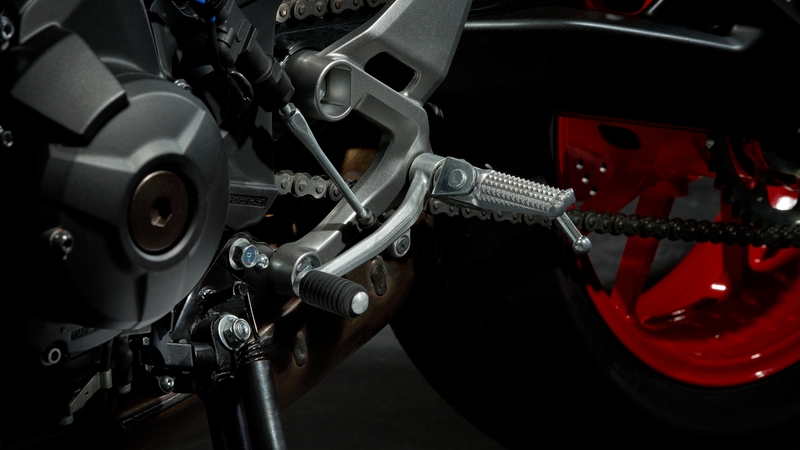 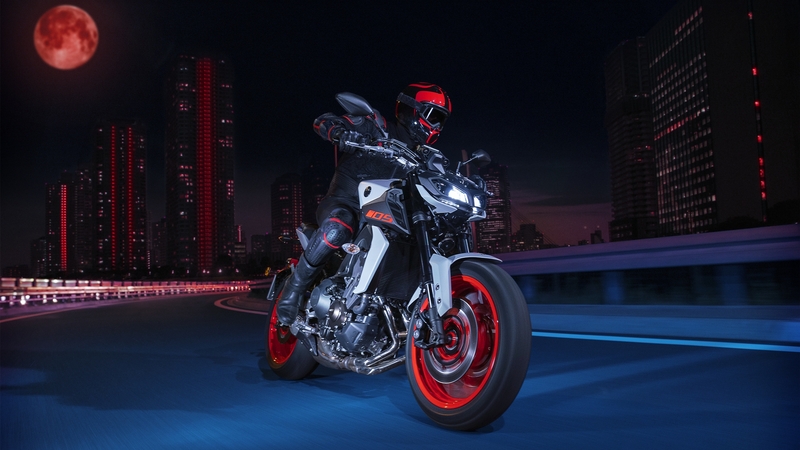 The motorcycle that changed everything has evolved into an even sharper and more technologically advanced Hyper Naked - and this dynamic MT-09 is built to inspire today's generation of thrill seeking riders like no other bike in its class. 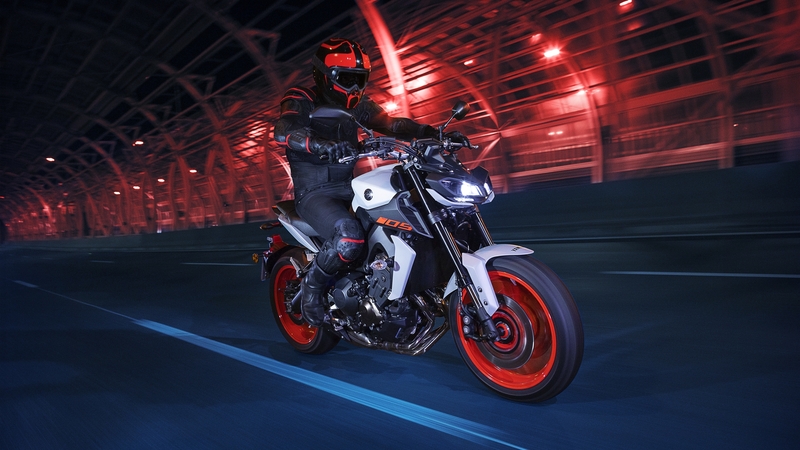 First impressions are everything - and with its intimidating LED twin-eye face, the aggressively styled MT-09 demands attention. 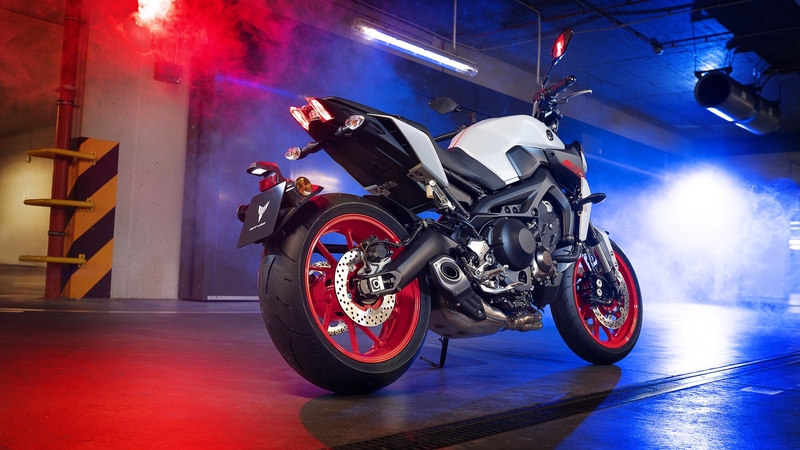 The front winglets and radiator side fins give an ultra-sharp look - and to reinforce the bike's uncompromising style we've designed a shorter tail. 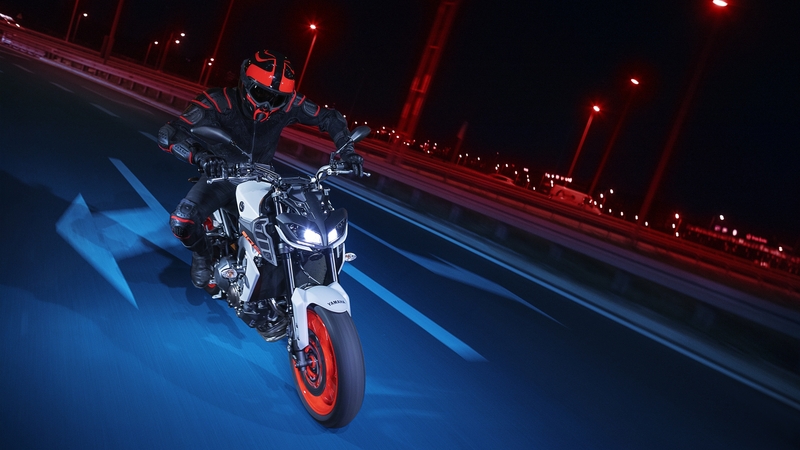 With its radical looks, refined bodywork and higher specification, this unstoppable force is ready to take your Hyper Naked riding experience to the next level. 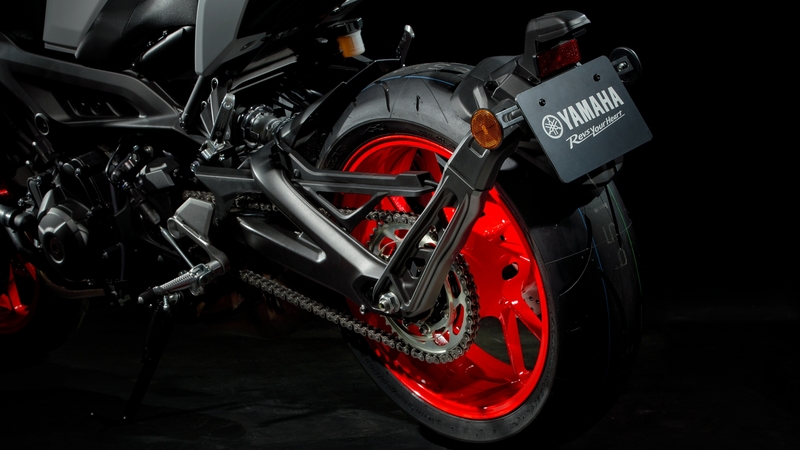 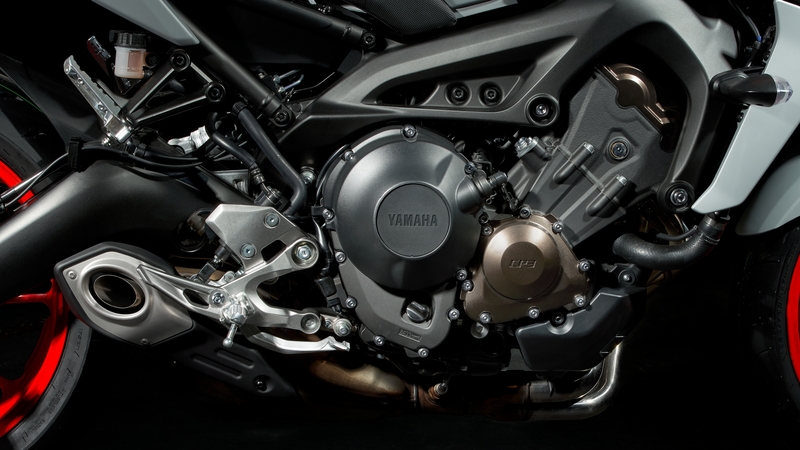 Subscribe to our weekly newsletter to get notified and stay updated with latest Yamaha news. 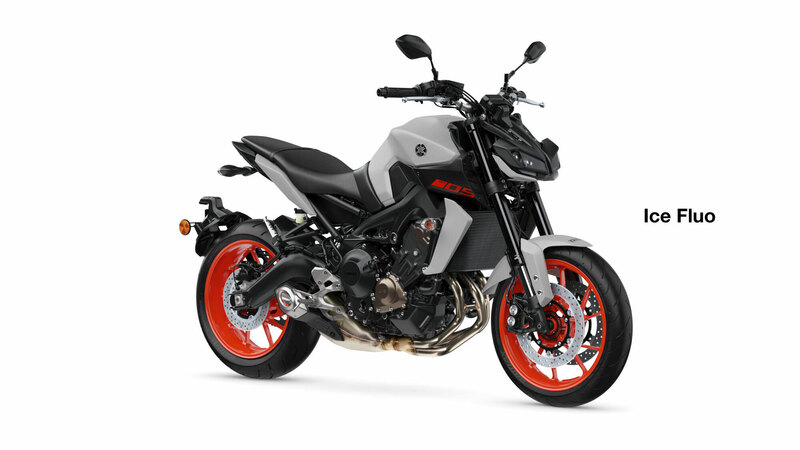 Copyright © Hong Leong Corporation Holdings Pte Ltd. All Rights Reserved.